This year, it’s Party Girl, a debut film produced by Elzévir Films, that has been selected as opening film at the prestigious sidebar to the Official Selection at the upcoming Cannes International Film Festival. 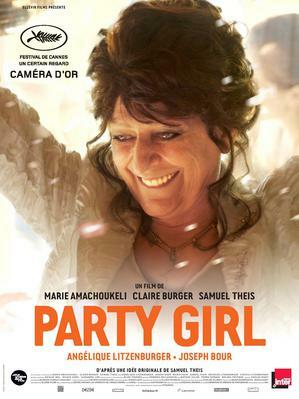 Here is the first information officially released about the 2014 Cannes International Film Festival lineup: Party Girl will open the Un Certain Regard section. 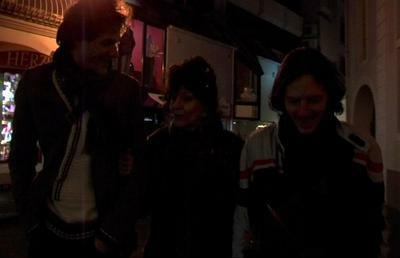 Directed by Marie Amachoukeli, Claire Burger, and Samuel Theis, this debut film describes an episode in the life of Angélique, a sixty-year-old woman who works as a hostess at a failing nightclub and who decides to "settle down" by marrying one of her regular clients. This film is the portrait of a woman with a free spirit, inspired by and played by Sonia Theis, mother of Samuel Theis, who is reminiscent of a character in Forbach, the first short film by Claire Burger. 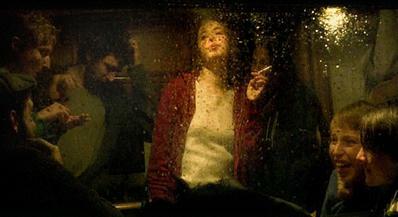 This film, which was made as part of the FEMIS Film School program, was a first meeting with the character of Angélique. Marie Amachoukeli and Claire Burger have already co-directed two short films that have traveled the festival circuit: It's Free For Girls and the more recent Demolition Party. An interview with the two directors was recorded when their film It's Free For Girls was selected for MyFrenchFilmFestival. The Cannes Film Festival opens on May 14.